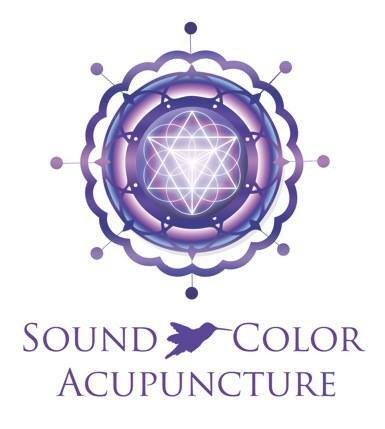 Hallandale Beach based Sound and Color Acupuncture offers a unique holistic approach using acupuncture, Chinese herbal medicine, whole food supplements and nutritional counseling. 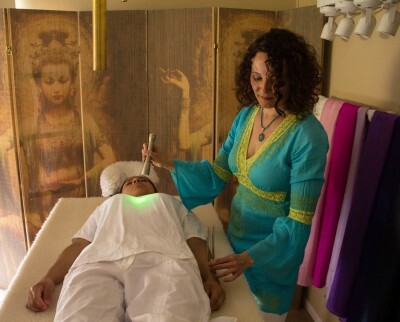 I combine the ancient healing method of acupuncture with sound and color therapy to harmonize body, mind and spirit. My treatments go beyond that of what acupuncture alone can offer. By integrating sound and color therapy, this creates a more powerful healing experience for the client. My goal is to educate and empower my clients so they can take control of their health, life and well-being. Acupuncture: helps the body to function better by boosting the immune system, decreasing inflammation, alleviating pain. Acupuncture creates an environment for optimal health. A series of treatments is recommended based on individual needs. Chinese Herbal Medicine: It has been known to treat a wide range of chronic or acute health issues. Whole food supplements: this includes vitamins, minerals, natural food supplements used to increase vitality to make up for dietary deficiencies. Nutritional Counseling: assessment and change of dietary needs to increase and improve health or adequate weight management. Color Therapy: focusing colored lights on acupoints stimulates healing energy that naturally occurs in our bodies. Color can assist with emotional releases, a deeper sense of self which brings about insight, clarity and harmony. It is very useful in relieving stress and anxiety. Sound Therapy: sound is one of the most direct paths to healing, pain relief, and restoring balance in the body and assisting clients to reach deep states of relaxation. In the presence of dis-ease and illness the natural rhythm of the body becomes “out of tune”. By using high quality tuning forks, musical chimes and a monochord table, I am able to assist the body to return to its natural flow. The monochord table was hand crafted and designed by the most recognized German music craftsman and artist, Ingo Boehme. It was imported from Europe and currently is the only table of its kind in Miami and South Florida. To experience sound and color light therapy with acupuncture call Vanessa! (305) 467-8024. My office is located at 501 Golden Isles, Suite 201-G, Hallandale Beach, FL 33009. For more information about myself, please visit my biography AND VISION STATEMENT or simply contact me by phone or email.